Agreed. I caught the bottom right away, but I can't see the top one at all. What makes them so clever is you presume one lap around the tree equals one loop of the gif. Watch the tree shadows in the background. It loops on the second lap just like the bottom one. Awwwwwwww. 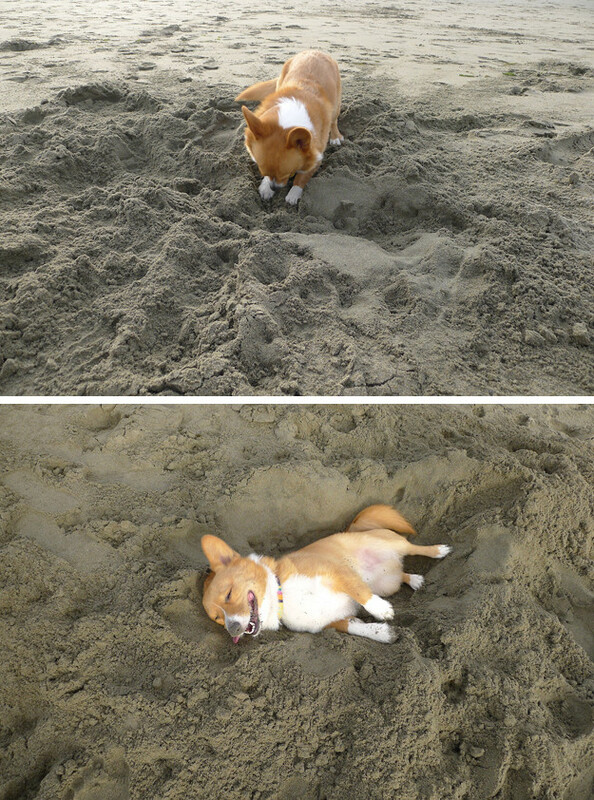 My dog growing up would dig holes and then lay in them! 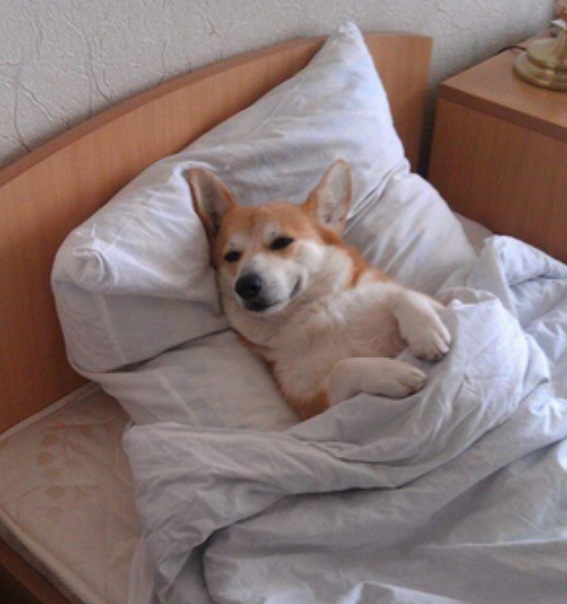 Now that, there, is one comfortable dog. I can't help it. 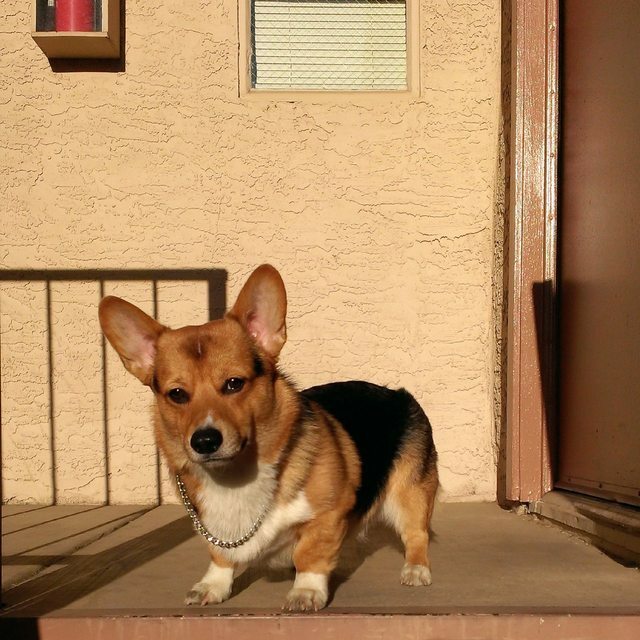 Everytime I see a Corgi, I think of Cowboy Bebop. 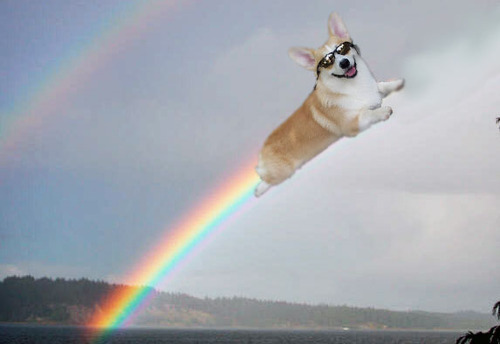 Well Ein is like the best Corgi ever. 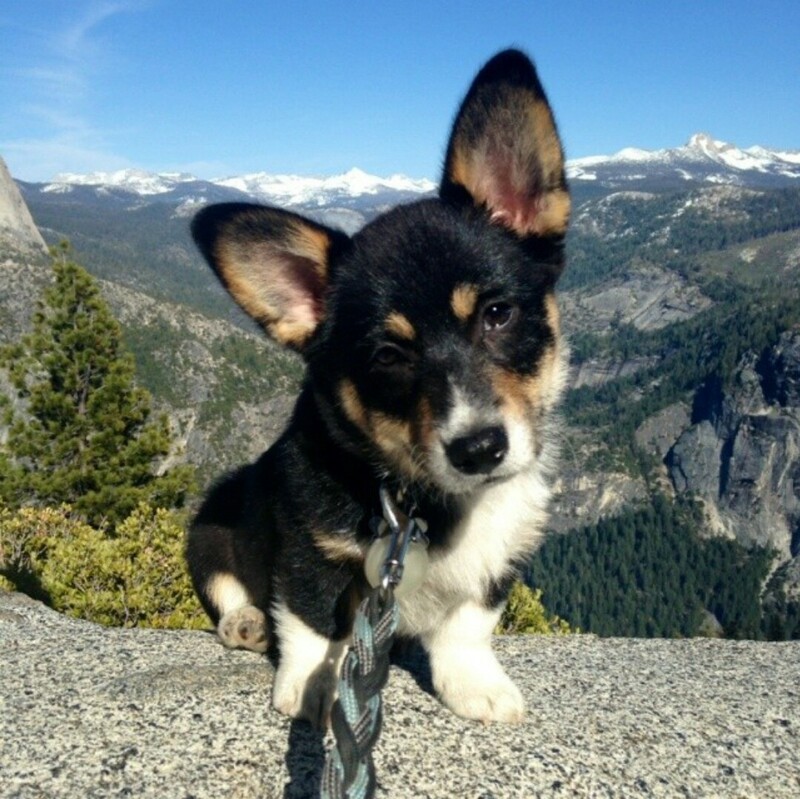 In all honesty, most corgis are the best corgi ever. 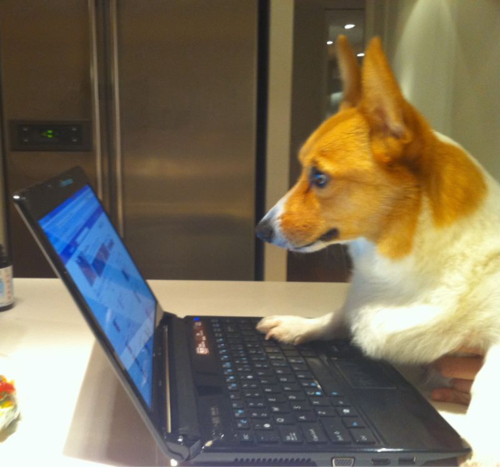 Can any other Corgi hack? I think not! 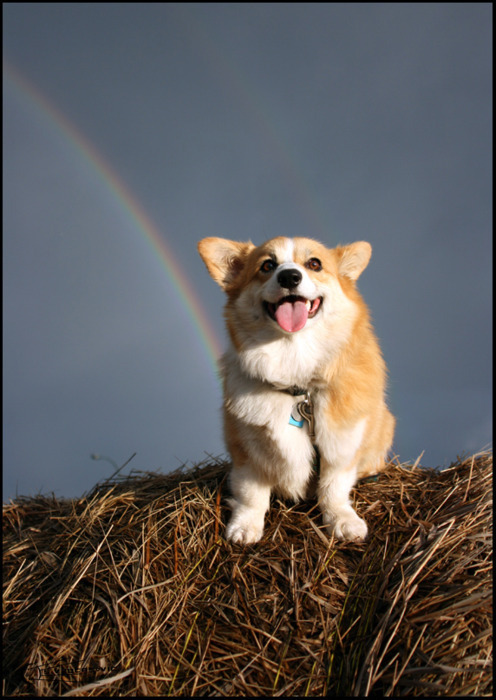 Ein is pretty much the reason why Corgis are so damned popular now. 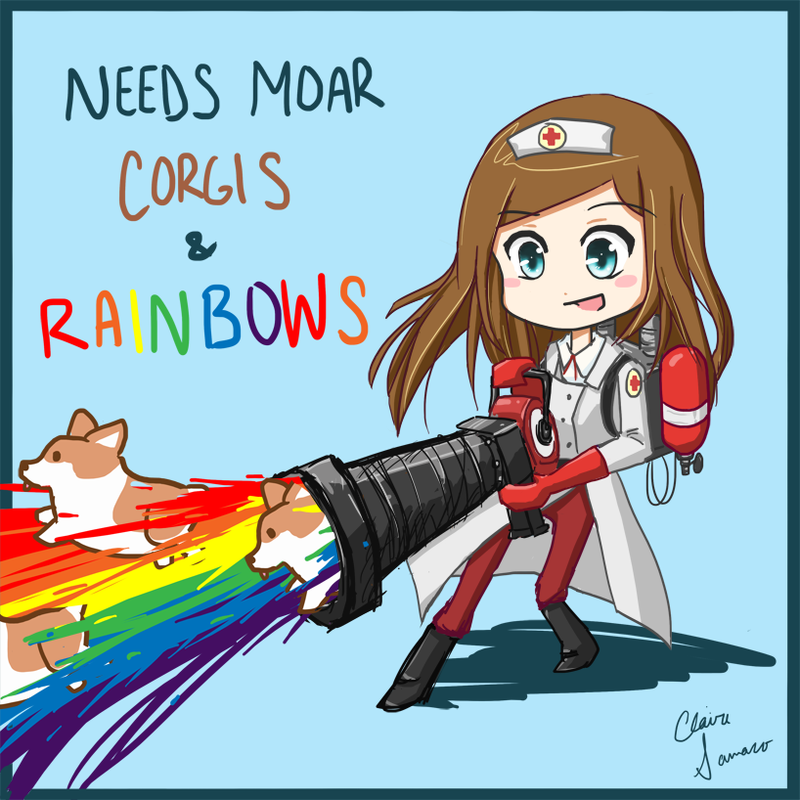 Definitely the reason I wanted one, and the reason my local Corgi-owning friends got theirs. 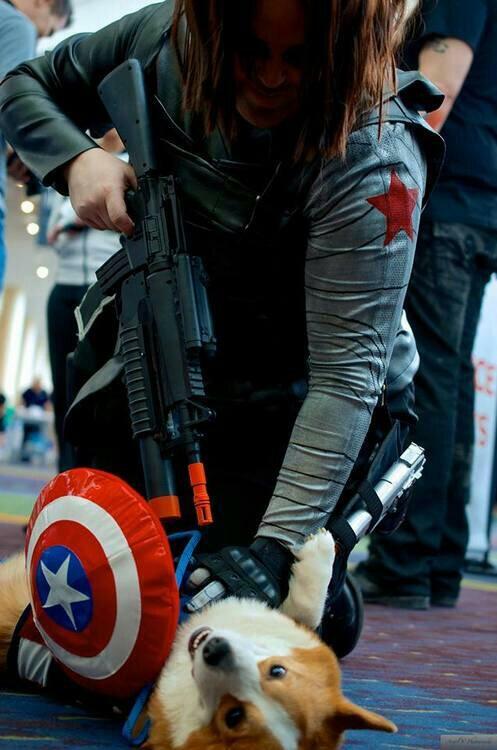 Fad dogs are a thing. 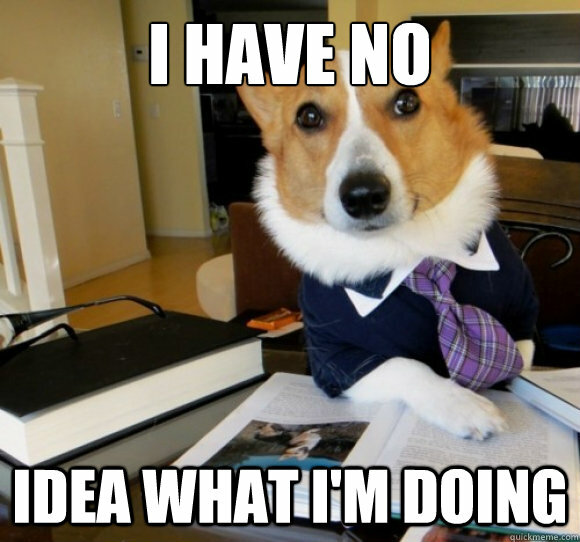 Currently Shibas (and for the less clever, Akitas) are in high demand due to Doge. 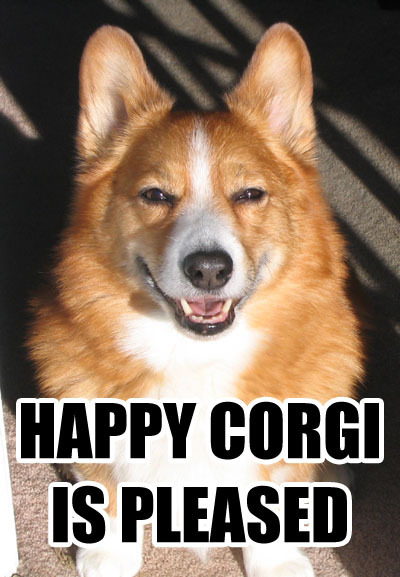 That being said, I probably will get a Corgi someday, and Cowboy Bebop had some part in that. 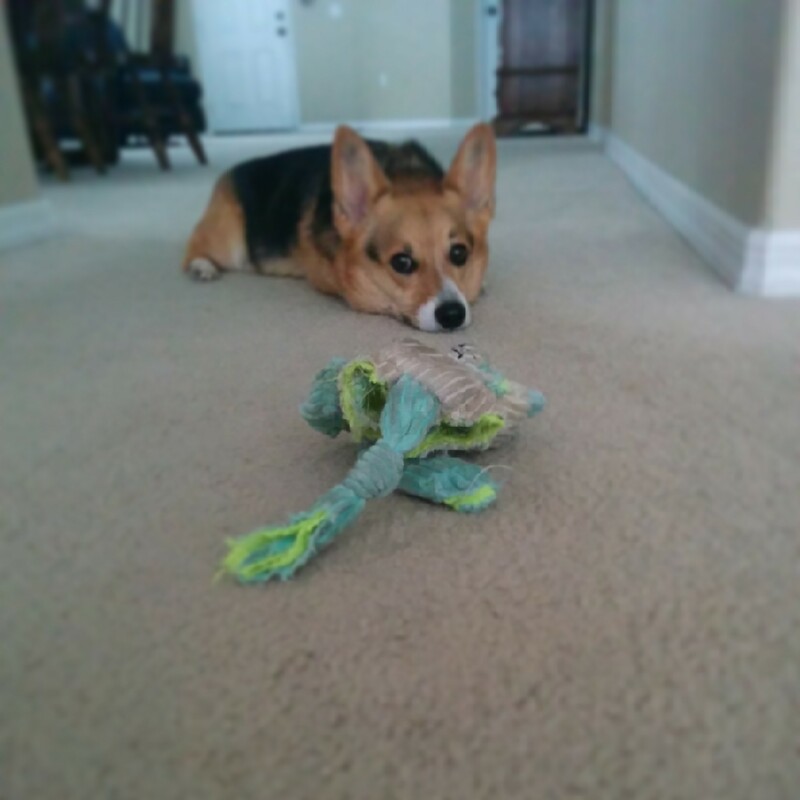 Ein is pretty much the reason why Corgis are so damned popular now. I dunno, both my sister and mother have been into them for a very long time, and while I don't know about my sister, I'm dead certain my mom never watched Cowboy Bebop. I suppose it's possible that they picked it up from people who'd seen Bebop, though.